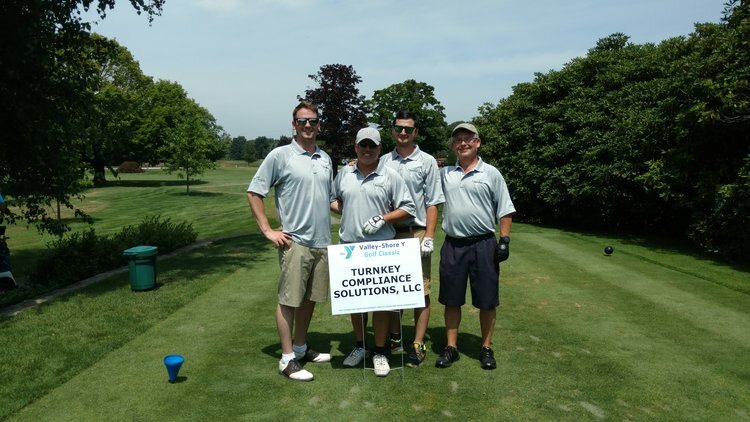 This year was the sixth year we participated in the Valley-Shore YMCA Golf Classic. Proceeds from this tournament benefit the YMCA’s Strong Kids Financial Assistance Program, and support community health initiatives. In 2016, we marked the fifth year we participated in the Valley-Shore YMCA Golf Classic. Proceeds from this tournament benefit the YMCA’s Strong Kids Financial Assistance Program, and support community health initiatives.